March 20, 2019, marked another monumental milestone for Barth Syndrome Foundation (BSF). 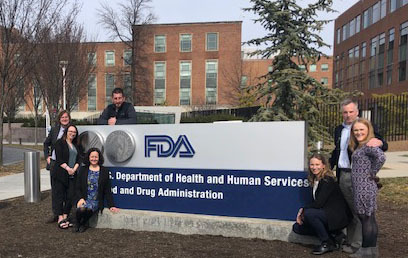 On Wednesday of this week, BSF spent time with representatives from U.S. Food and Drug Administration (FDA) near Washington DC to present the Voice of the Patient Report to officials and educate regulators on the types of therapies that would address the urgent unmet medical needs from Barth syndrome. I was joined in this meeting by other members of our Barth family including Stacey and Kevin Woodward, Amanda and Tim Maksin, Andrew Buddemeyer, and Susan McCormack. In addition, the “Patient-Focused Drug Development Meeting Resource” toolbox, which BSF helped to co-author, was published on FasterCures.org. 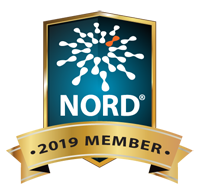 Finally, in the ongoing spirit of advocacy, collaboration and tireless efforts to champion on behalf of those who have Barth syndrome and other rare diseases, we are working with NORD to Take Action to support the Orphan Drug Act, and need your help. Last year, BSF hosted an Externally-Led Patient-Focused Drug Development (PFDD) meeting to share with officials at FDA and other stakeholders (e.g., industry and research institutions) the perspectives of people living with Barth syndrome (BTHS), its impact on their daily lives, and their expectations and priorities for current and future treatments for BTHS. Notably, BSF had one of the highest attendance rates of any externally-led PFDD meeting, with more than 25% of the world’s known BTHS-affected population represented. 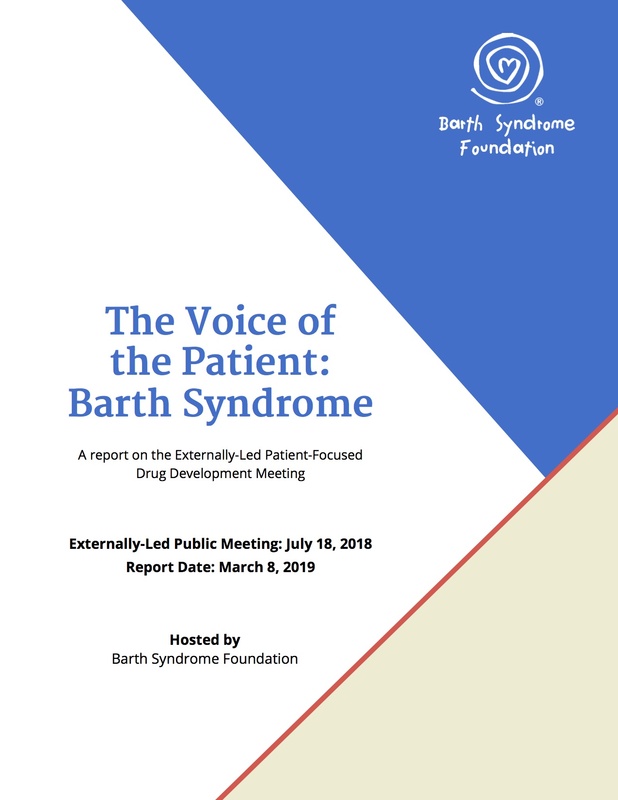 The subsequent "Voice of the Patient: Barth Syndrome" report is a compilation of the testimonies and survey responses of individuals affected by Barth syndrome from all around the world and is the first-ever report of its kind for this ultra-rare condition. Earlier this week, BSF presented this report to CDER, the Center for Drug Evaluation and Research, organized in partnerships with staff from the Professional Affairs and Stakeholder Engagement office at FDA (PASE). One piece of the greater mission of PASE is to provide a focal point for advocacy and two-way engagement on drug development, review, and safety. This meeting represented a tremendous milestone in BSF’s advocacy agenda and provided BSF the platform to engage with drug developers and regulatory representatives, sharing firsthand experience of what it means to have Barth syndrome. FDA and patient organizations use patient-focused drug development (PFDD) meetings as a tool to gather patients’ perspectives on living with their conditions and current and future therapies. 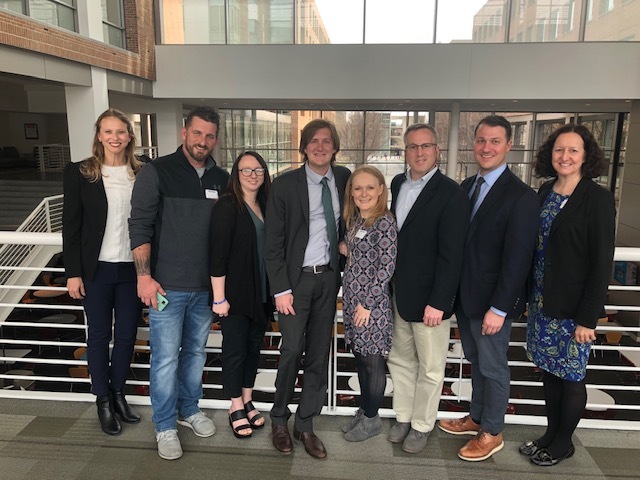 BSF participated in a collaborative project with FasterCures to co-author this series of PFDD tools and resources in an effort to help other organizations, especially those representing individuals with rare disorders without FDA-approved therapies, to be able to host their own PFDD meeting. Check out these in-depth resources. National Organization for Rare Disorders (NORD) has developed a “Take Action for ODA” campaign where you can easily ask your representative to support the Orphan Drug Act! To Take Action Now click here. Representatives Butterfield and Bilirakis introduced a resolution, H.Res.242, that heralds the success of the Orphan Drug Act (ODA) and calls for continued support of the legislation. Prior to the ODA, there were only 34 therapies indicated to treat a rare disease. Now, there are over 750 and counting. There's more work to be done, though. Over 90 percent of rare diseases are still without a single treatment approved by the Food and Drug Administration (FDA). Consequently, the ODA must remain strong. We hope you will join us in asking all Representatives to become a co-sponsor of this Resolution and show their support of the ODA. Use the link below to take action now! We are so grateful for your support and truly I am thrilled to be able to share these exciting updates with you. We want to hear from you! Connect with us @Barthsyndrome on Twitter or Facebook, or send me an email.